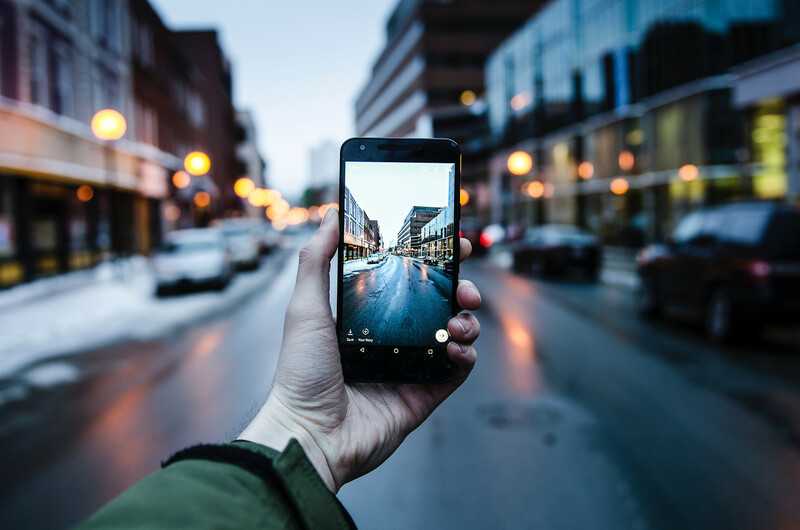 “Why should augmented reality be so important for sales?”- many of you will ask. One thing is obvious since the spread of Internet sales we haven’t had such a big commercial revolution for a long time. And there’s the rub! Because it’s fun! But most of all, it’s useful. Digitally enriched reality with significant information is a completely new opportunity to take advantage of in many industries. Augmented reality (AR) is already changing the world of games, entertainment, and education in a very evocative way. Various simulators for learning complex skills such as piloting aircraft or performing surgery are now digitally enriched with important information or guidance in real-time. The filters in mobile apps change our selfies. The AR games create new forms of spending leisure time. 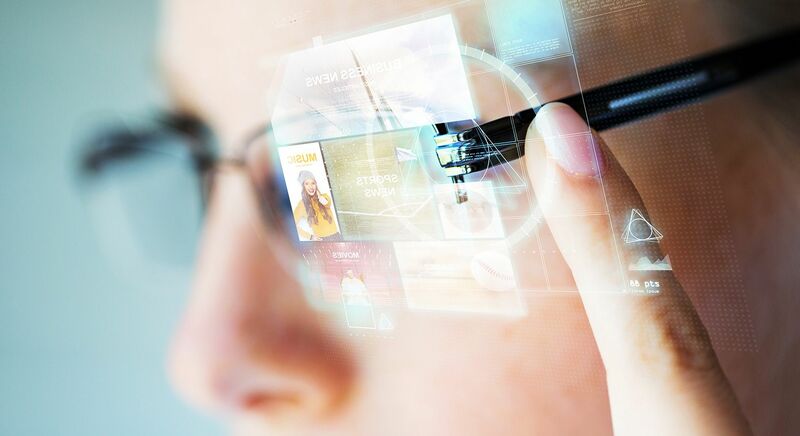 With smart glasses, head-mounted displays, smartphones, and tablets, we can see more than ever before. Quietly, however, the biggest change happens somewhere else. Where is it? Yes! It is the production sites where changes are made on the largest scale. The industry uses the latest AR technologies on a daily basis. This sector is where the largest investments in the near future are expected as well. Maintenance and optimization of the production process, intelligent plants and production lines, repairs in HMD AR sets begin to change the industry for good. Since we have a state-of-the-art manufactured product, it is now time to transport it. 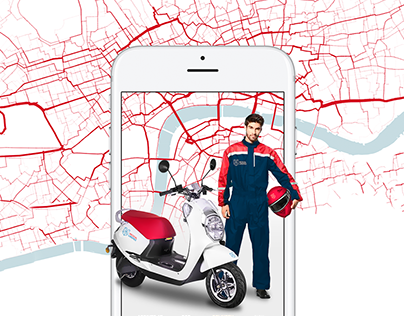 The largest logistics and transport companies have been making great use of the AR for some time now. 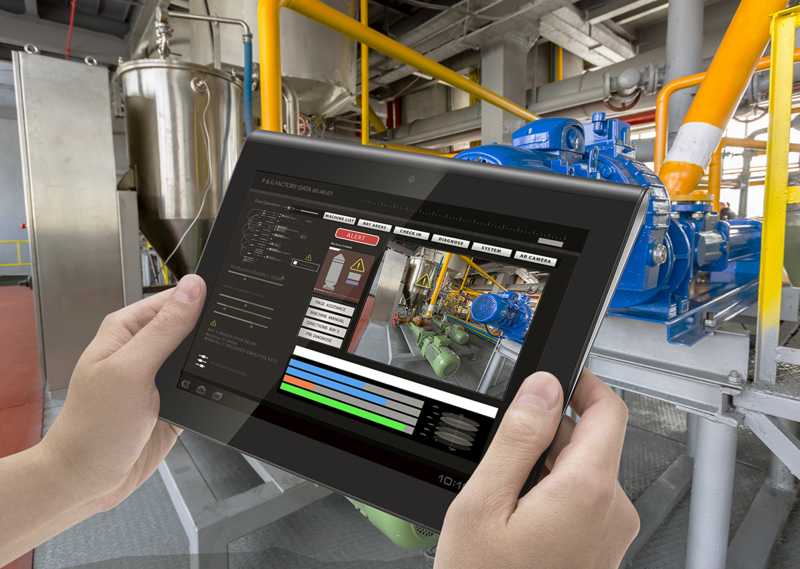 Warehouse space management, stock identification, digitally enriched scanning of shipments and transport support are still only a part of the augmented reality usage in this industry. Ok, we have a product that is in place. It’s time to think how to sell it. Creating a bond with the customer also means keeping them excited thanks to for example – mini-games and apps from the “world” of things sold. AR gives a new quality of storytelling. It is also an ability to create more engaging and interesting events. Of course, AR can also be used in product design or in the service sector. However, we have simplified the process to show the most important change to come. Because with marketing comes sales. … towards e-commerce is one of the most important ones. 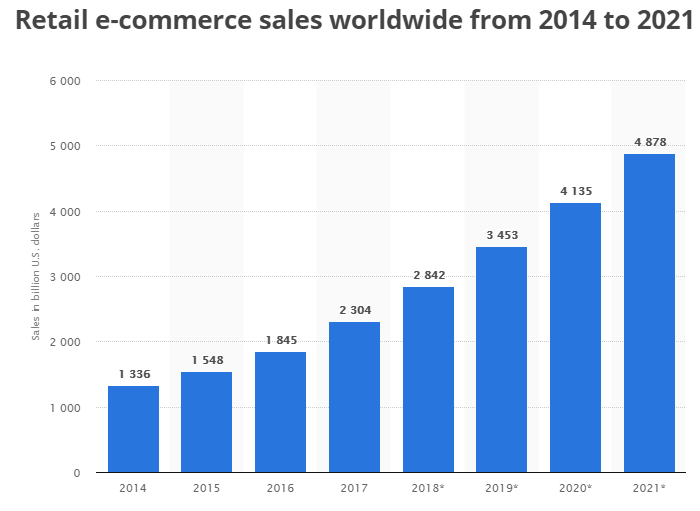 The question is: since the spread of online sales, will the next revolution be moving sales exclusively to the web? Experts say it is impossible. At least not soon. For some, it is a vision of a very, very distant future. But it is good to think about the future of retail and e-commerce. Especially, when AR lurks around the corner. The dynamics of growth of e-commerce market shares is still very significant. The average percentage is estimated to have risen to 10% today. Some will say it’s a huge increase, others say it’s still a small fraction of sales at all. The devil is in the details. No doubt, stationery shops will grow. More and more will be built. Shopping centers will not disappear overnight. The most important thing is the breakdown between the different sectors. In the case of FMCG, the share in the e-commerce market is at the level of only a few percents. However, for “occasional” purchases, it reaches as much as 25%. That’s a lot! And AR will even increase it. The next amendment is turning shops into showrooms (and virtual showrooms!). It can be seen more and more often that we come to the shop to look at the product. The actual purchase is done conveniently from home. There is no fear of the disappearance of stationery stores. Just as e-books have not displaced books, the radio has not ceased to exist with the popularity of the television. Still, the world is changing towards augmented reality, and sales likewise. 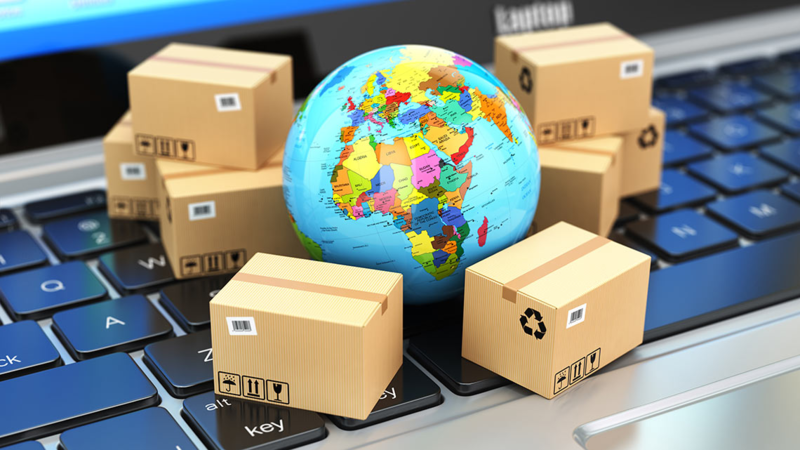 Material products are the majority of global e-commerce sales. Unfortunately, the e-commerce industry is still struggling with the psychological obstacles when shopping online. One was the safety and security of shopping. But it’s long gone. The current hurdle is the buyer’s inability to evaluate and imagine using the product in the real world. An unbelievably large number of sales is lost or delayed endlessly. 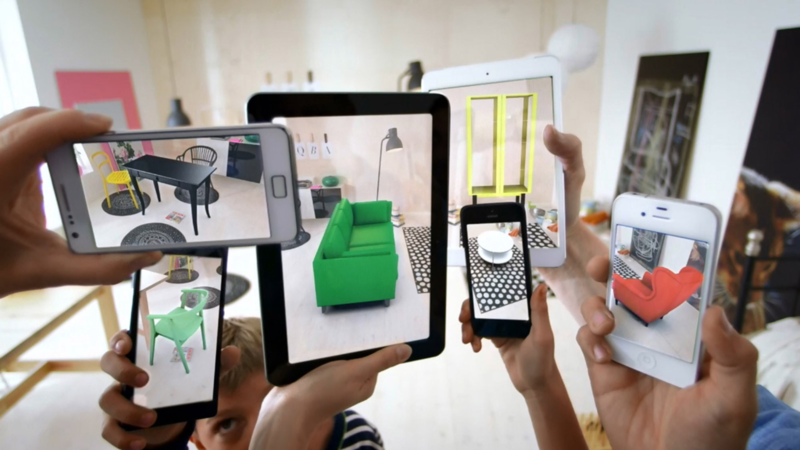 AR fills this gap by helping users visualize the products they are considering to buy in the context of the physical space in which they will be used. This is the main motivation for the customers to feel comfortable and enthusiastic about a potential purchase. 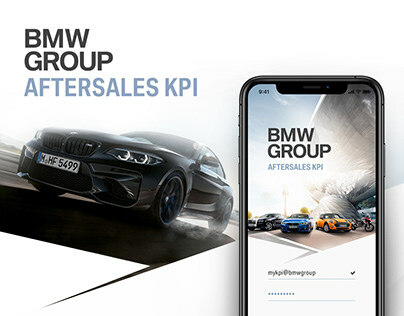 New data will also change the world of sales. Together with artificial intelligence solutions and the idea of the Internet of Things, AR will create a totally new world. 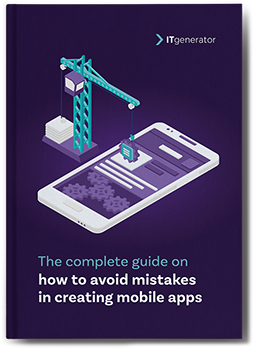 It’s not only about fun apps, some games or virtual mirrors. It’s about the information that will go behind it. To this day we have been able to track the traffic of customers in the network. Thanks to smartphones, even more information is available about consumer behavior, i.e. what customers actually expect from the market. The same was the case for GPS locations, which allowed for certain schemes in the real world. Answers to previous questions; “what?”, “how much?”, “who” and “when” were already known. But AR will bring the answer to the questions “why and how exactly?”. It is an occasion to learn why customers behave in a specific way and to clearly define: how much more room (and where) is there on the market for e-commerce, and how much for stationery shops? 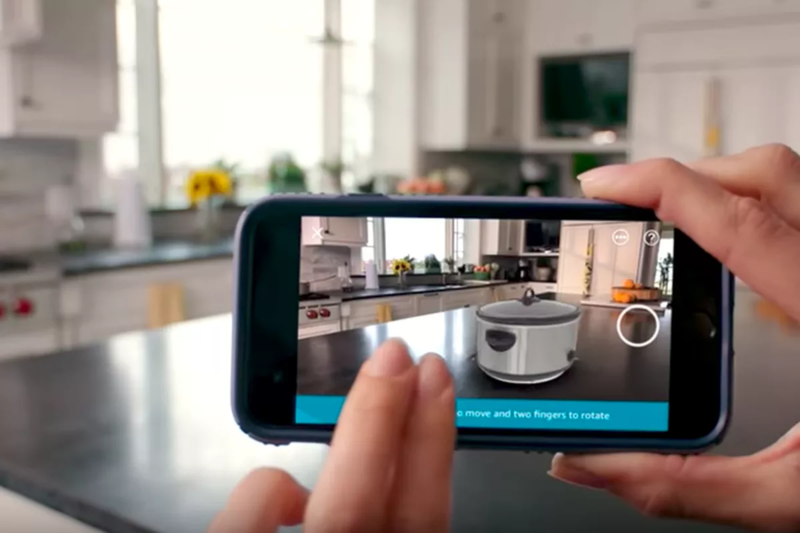 How Does AR Change E-commerce itself Today? Let’s make shopping great again! You can “enrich” the buying process of the scanned products with additional information and draw consumers back to the stores. You combine all the benefits of online shopping with the social aspects of the experience. Why not use an AR app where users can scan for example clothes they like and present them visually with optional accessories? Then come to the physical store, where they will be waiting for a ready-made set? This brings the customer closer to the brand and at the same time increases the shopping basket. 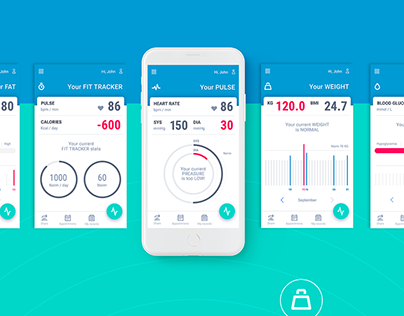 Then, the business receives a lot of information about its customers; from the sizes, the frequency of purchases (physically it was not easy to track before) and preferences. It allows to follow trends and identify the demand with an exemplary customer. There are already many applications available today that allow you to virtually select and purchase furniture and accessories for the interior of your home. The same applies to the choice of a new wall color, space arrangement or even the construction of a new house on a specific plot of land. AR is a great opportunity to combine retail, interior architecture and real estate industry. Let’s bring some real cases. 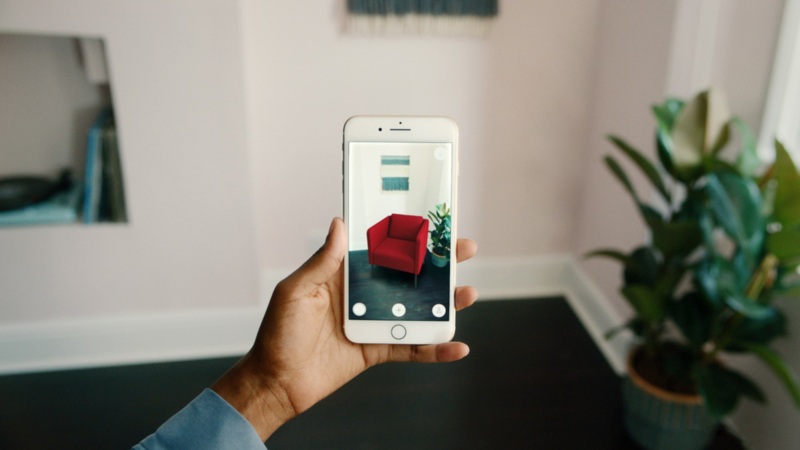 IKEA Place is an AR application that shows furniture and accessories on our smartphone screen and places them in real space. The IKEA app’s main advantage is that it allows users to take their furniture home before they actually buy it. Amazon is one of the most recognizable names in the e-commerce. As befits a leader, it uses the latest technology to increase its sales. Thanks to the AR app, it makes shopping easier for its customers. Products can be seen, rotated and “tried” in a real environment. Another its example of using AR and Internet of Things is the store – Amazon GO. At the entrance, customers scan a special QR code, which identifies them. Then they choose the products, and the system of cameras, readers, RFID chips and probably many additional security features following them. When leaving the store, the shop automatically sums up the selling and even makes payments itself thanks to the connection to Amazon account. 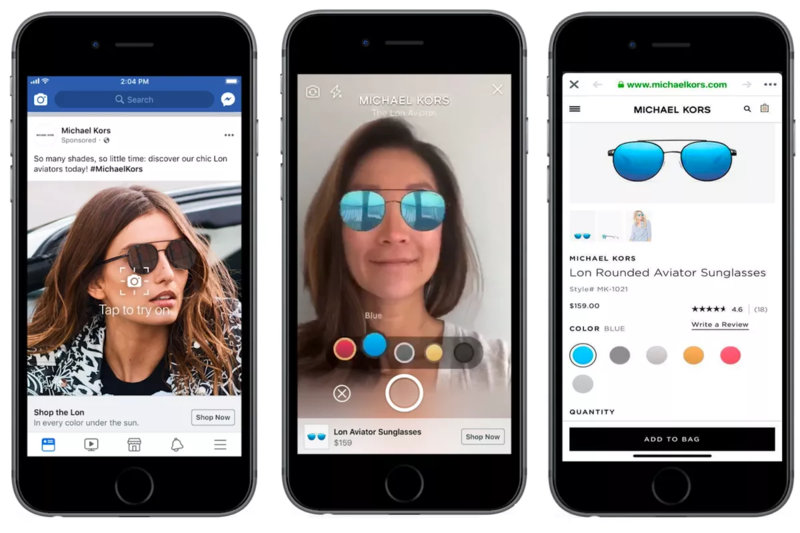 Facebook is testing a new function that uses AR in advertising. The first company that has the opportunity to test the new functionality is the fashion leader, Michael Kors. 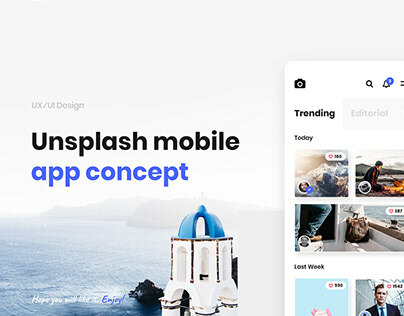 The company promoted their posts with the additional function “Tap to see”. After clicking, the application launches the camera, then the promoted glasses appear on our nose. The customer is redirected to the store’s website, where he can buy a tried and tested model. Let’s not forget about wholesale. AR can be used similarly as in production or storage and disposal of items (inventory register). Warehouse space maintenance, collecting orders and ease of finding is a very important element, which can be improved soon thanks to AR intelligent glasses. AR changes the way people interact with their surroundings. That’s why pioneers of sales are aware of the enormous potential this industry has in transforming the way customers look for products before they buy them. This will shift the sales market even more towards e-commerce, as it removes the time and space barrier by providing realistic simulations. 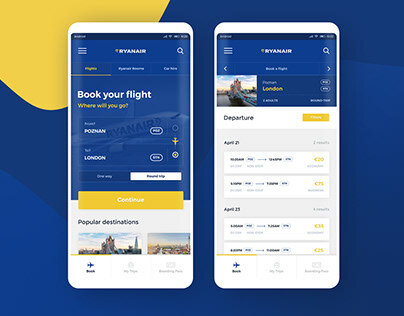 It also gives a new feel to the customer experience by transforming monotonous browsing to an engaging and immersive shopping. It’s only the beginning of the changes. 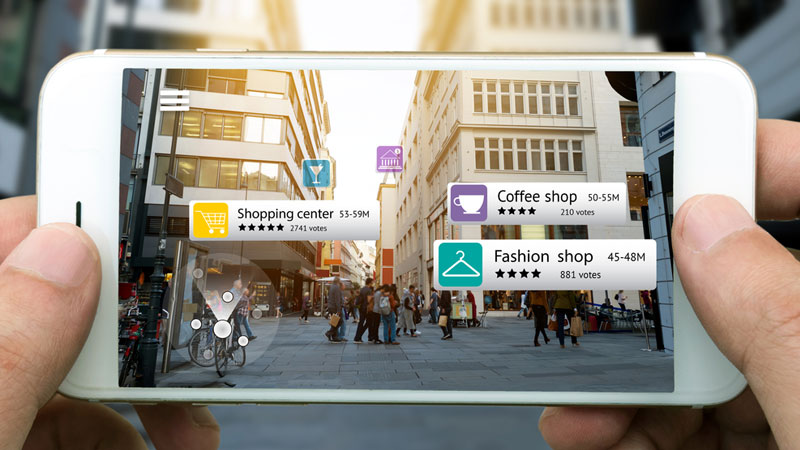 Combined with the use of Big Data, AI and the Internet of Things, AR will take advantage of the opportunities for growth, thanks to the convenience and overcoming “uncertainty” when making purchases. AR is a true market differentiator and a game changer of sales. Many of the largest suppliers bet big on “augmented sales” today. Not a surprise, right? CEO of ITgenerator, deeply passionate about helping companies transform their businesses through modern technologies.